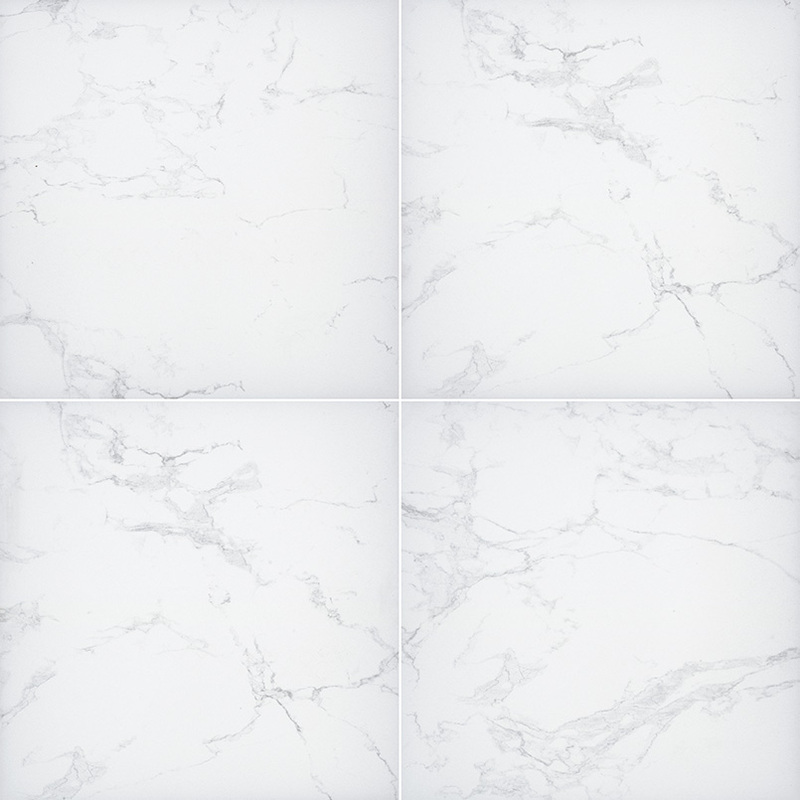 Praia Carrara features an authentic white marble look complete with subtle grey veining for a modern take on a timeless classic. Offered in an 24x24” oversized format with an elegant matte finish, this durable and low-maintenance paver is perfect for residential and light commercial projects. Add detail and interest to patios, walkways, floors, pool decks, and other features with this stunning white marble-look Arterra Premium Porcelain Paver.